Definition of the Visual Identity of the Program. Advertisements in high traffic periodicals (MINOAN WAVE, ANEKORAMA, GREECE IS SUMMER, GREECE IS WINTER, GASTRONOMOS, BLUE). TV advertising on regional channels, as well as on national coverage ones. Online advertising on high-traffic online portals. Creation of material, such as books, brochures, folders and usb cards, which contribute actively to the promotion of both the Program and the products. Production of a promotional video in two languages, showing the products produced, their use, their value and how and where were they produced. Participation in major trade fairs in Greece and Germany, such as “FOOD EXPO”, “CRETE BIG MEETING” and “ANUGA”. Reception of German journalists from various printed and electronic media, nutritionists and social influencers in general, whilst raising awareness about the products, their history and how they are distributed. Organization of business missions in the ten largest cities in Germany, aiming at the development of interpersonal relationships and the maturing of cooperation agreements. Invitation to Crete of German buyers, importers and wholesalers, aiming at creating and developing an effective network of partnerships. 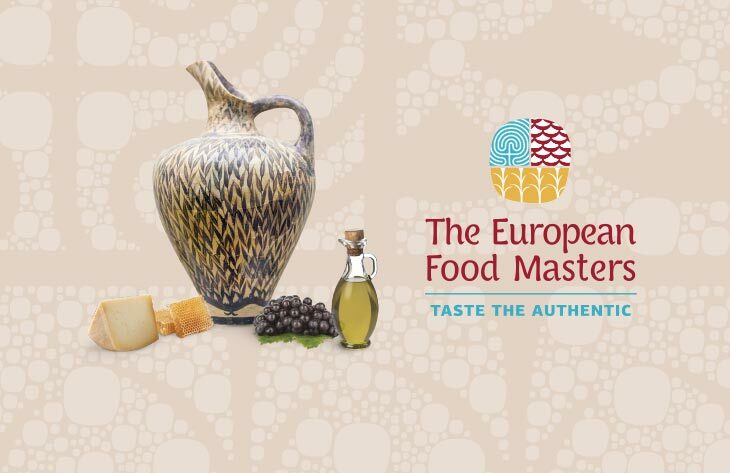 Publications of “The European Food Masters- Taste the Authentic” in magazines!